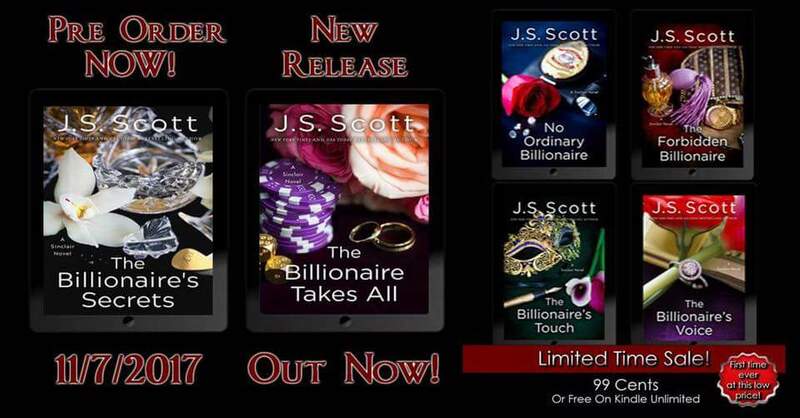 #BillionaireUnveiledThe 11th book in The Billionaire’s Obsession Seriesby Bestselling @AuthorJSScottComing out ~July 25th. Author 1010buterfliePosted on July 22, 2017 Categories #PreOrder, books, New ReleaseLeave a comment on #BillionaireUnveiledThe 11th book in The Billionaire’s Obsession Seriesby Bestselling @AuthorJSScottComing out ~July 25th. to be notified of future releases and promotions?, simply text Billionaire to 80464 to receive notifications. US Residents ONLY. Never miss a release, simply text Billionaire to 80464 to receive notifications. US Residents ONLY. 🌟All these books can be yours for only .99 each! all the previous books at this exceptional price! *Offer applies to US & CAN residents only. the new #romance in #TheBillionairesObsession Series. Meet the young, idealistic Blake Colter, long before he became a US senator, and his steamy first encounter with his heroine!!! It’s Christmas Eve, and what in the hell am I doing? I’m looking for an eighteen-year-old spoiled brat in the middle of a blizzard. It’s not really how I pictured my winter break from college, that’s for sure. Harper Lawson was a brat as a child, and she’s never really grown up as far as I’m concerned. Running away from her wealthy parents’ home just goes to prove she’s still the immature female I knew when I was a kid. But when I finally find Harper in a homeless shelter, she turns my world upside down. 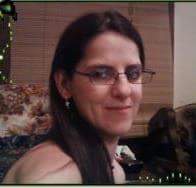 She’s not at all what I expected, and when two of us are stranded together overnight in a rundown motel, everything I thought was true suddenly becomes false. Years have gone by without us seeing each other, but when we meet again, sparks fly, and Harper threatens to turn my whole world upside down on one very snowy Christmas Eve. Unfortunately, when we’re able to get home on Christmas, everything changes. Harper is gone again, and I’m forced to leave her with the idea that she gave her virginity to the wrong guy. But I’ll wait, even if takes forever for me to find her. Eventually, she’ll understand that what we had was my idea of a Christmas miracle. 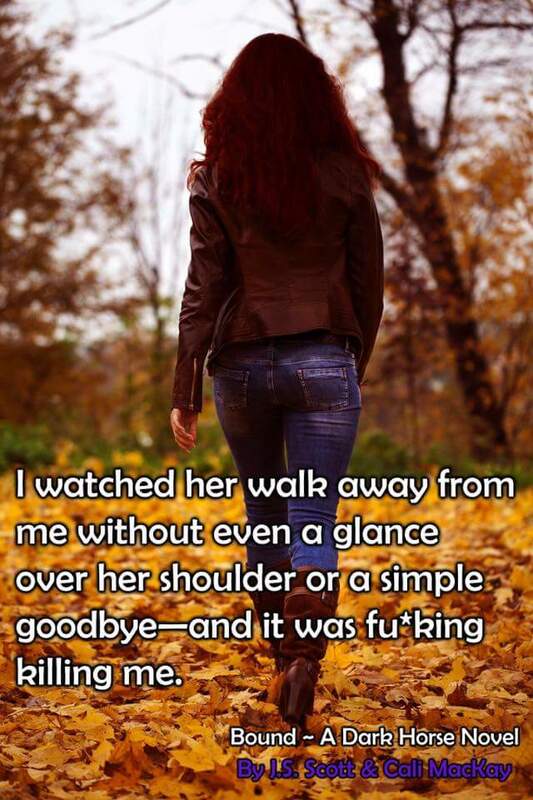 Little did I know that it would take over a decade before we met again……..
de la Autora J.S. Scott.